Soothing and cooling gel. Hydrates and soothes irritated and sunburned skin. The gel has a soothing and cooling effect on the skin. The hypersensitive skin will be hydrated and brought back in balance. Very suitable for sunburned skin. The aloe vera gel moisturizes and keeps the skin elastic. The gel penetrates the skin easily and fast. 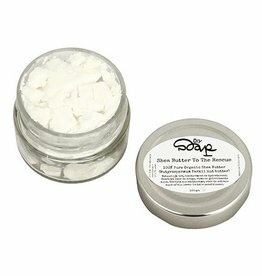 To be used for dry, sensitive or red skin. How to use: Apply a thin layer of gel to irritated or sunburned skin. Use as often as necessary! Main ingredients: Aloe Vera, Chamomile extract, Jojoba oil, Macadamia oil, Calendula extract, Menthol and Carotene. Packaging: plastic bottle (turn in at DIYS Soap in Amsterdam and get a discount on your next purchase or bring the bottle to the plastic recycle). Many of us are familiar with the painful and uncomfortable feeling of sunburned skin in the summer. Of course, good sun protection is very important, but if you've accidentally been in the sun for too long, we are here to help you! 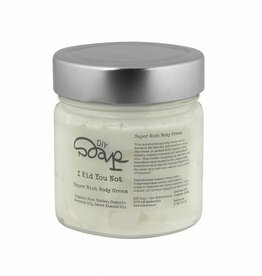 This natural, soothing, cooling and moisturizing gel helps the skin recover and will sooth and calm the skin. 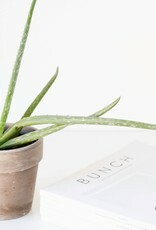 Aloe Vera has been used since ancient times in various traditional healing methods. 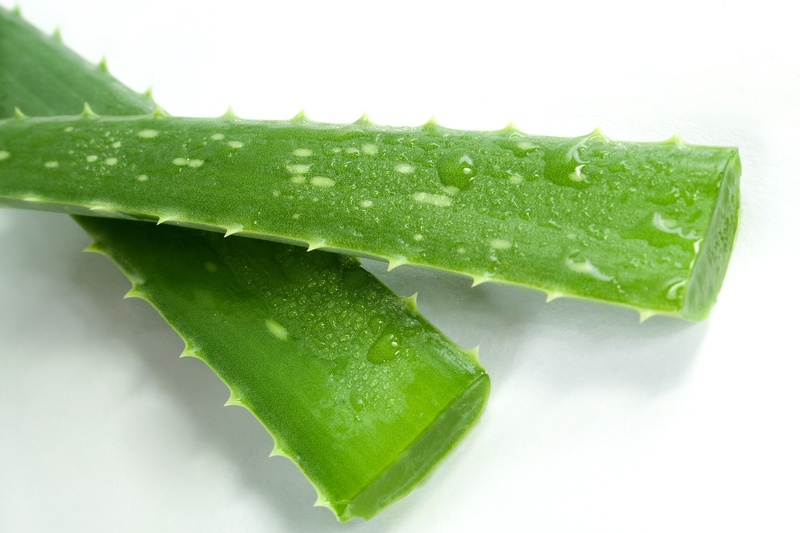 The gel in the leaves of the plant contains healing, anti-inflammatory and moisturizing properties. 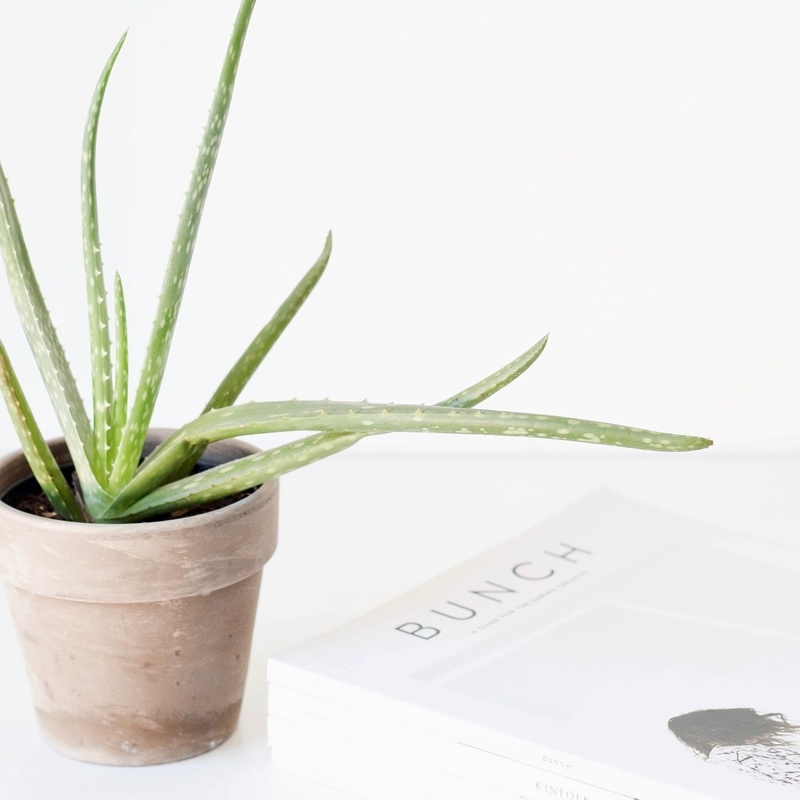 Aloe vera has proven to be very effective in treating various skin conditions, including acne, sensitive skin, and dry or flaky skin. 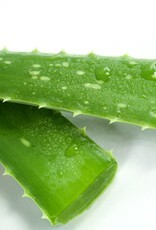 Because of the vitamins A, C and E present in aloe vera, the gel has anti-aging and healing properties. In addition to Aloe Vera, this gel also contains a number of soothing and healing organic oils and plant extracts such as jojoba, macadamia, calendula and chamomile. Jojoba oil has a relatively high concentration of vitamin E and is best known for its moisturizing properties without leaving a greasy feeling. Scientific research shows that this oil can have an anti-inflammatory and anti-bacterial effect. Macadamia oil is a soft oil that does not feel greasy. It has a pleasant, hazel-like odor. Macadamia oil is ideal for dry, rough and mature skin. There are indications that it can have a healing effect on scars and stretch marks. Calendula is known for its wonderful healing properties. Calendula extract works anti-inflammatory and nourishes the skin. Calendula is often used to sooth irritated and sensitive skin, as an after sun and for taking care of small skin burns. Aqua, Glycerin, Alcohol, Simmondsia Chinensis Seed Oil*, Xanthan Gum, Sodium Anisate, Sodium Levulinate, Aloe Barbadensis Leaf Juice Powder*, Macadamia Integrifolia Seed Oil*, Parfum, Chondrus Crispus Powder, Chamomilla Recutita Flower Extract*, Potassium Sorbate, Calendula Officinalis Flower Extract*, Phytic Acid, Sodium Benzoate, Citric Acid, Menthol, Lactic Acid, Lavandula Hybrida Grosso Herb Oil, Avena Sativa Kernel Extract*, Daucus Carota Sativa Root Extract*, Rosmarinus Officinalis Leaf Extract*. *Organic Ingredients.